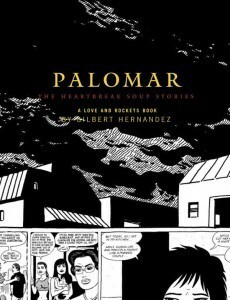 When classes resume next month at New Mexico’s Rio Rancho High School, the acclaimed graphic novel Palomar by Gilbert Hernandez will be back on shelves in the library–but students under 18 will need a parent’s signature to check it out. Although Palomar will technically be back in the RRHS library, the parental signature requirement still sets up an access barrier for the vast majority of students based on one parent’s complaint. 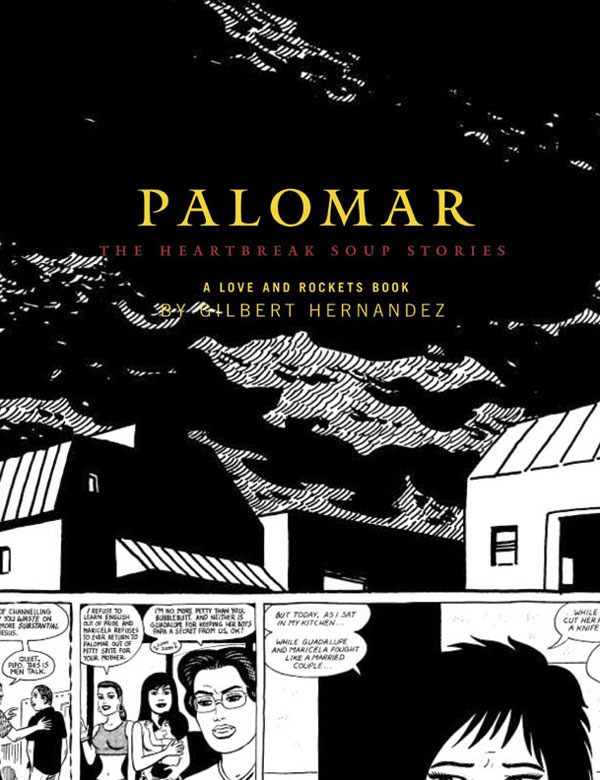 The special treatment for one book–apparently an administrative decision rather than a recommendation of the review committee–violates the spirit of Rio Rancho Public Schools’ Library Bill of Rights and its challenge policy which says book challenges are to be treated “objectively, unemotionally, and as a routine matter.” Palomar has already been judged appropriate for the high school collection, and that means all students should have unrestricted access to it.